Firefox OS has brought choice to the mobile industry with 14 smartphones offered by 14 operators in 28 countries. 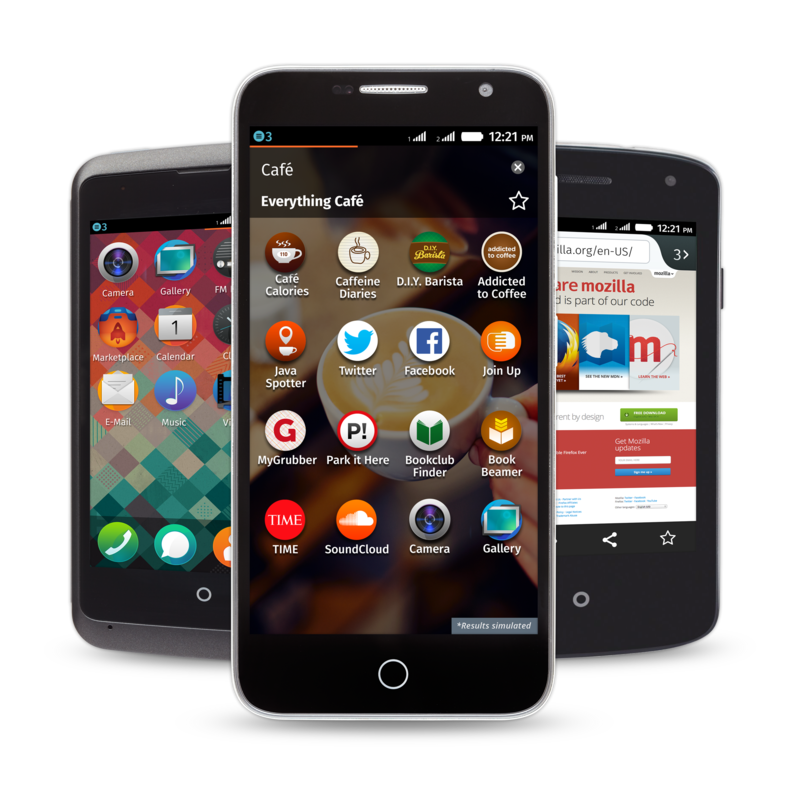 Firefox OS unlocks mobile ecosystem participants from the barriers set by proprietary systems, allowing for independence, control and innovation. Cherry Mobile recently introduced the ACE, the first Firefox OS smartphone in the Philippines, and currently the most affordable smartphone in the world. KDDI confirmed it will release a Firefox OS phone in Japan this December. A few weeks ago ALCATEL ONETOUCH introduced an ultra-low-cost Firefox OS smartphone in Bangladesh, adding to the Go Fox 15 already in the market. With the recent launch of Firefox OS in Costa Rica, Telefónica via Movistar has completed its Firefox OS footprint in Central America. In the past couple of months, Movistar has also started offering the ALCATEL ONETOUCH Fire C to its customers in Mexico and Chile. Telefónica’s Movistar will soon introduce Firefox OS devices in Argentina. Megafon launched the ALCATEL ONETOUCH Fire C with Firefox OS in Russia for the first time. Deutsche Telekom via T-Mobile started to sell the ALCATEL ONETOUCH Fire E in Hungary and the ALCATEL ONETOUCH FIRE C in Montenegro. 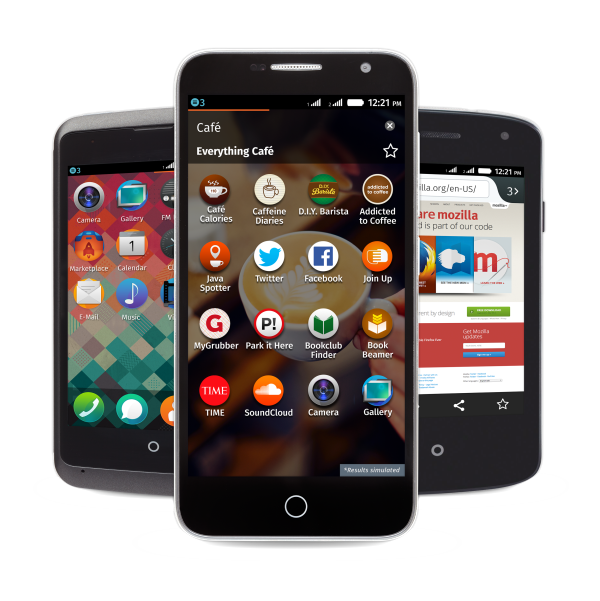 JB Hi-Fi introduced the first Firefox OS smartphone in Australia, the ZTE Open C.
Firefox OS is soon to expand to Africa with three new key partners: Airtel, MTN South Africa and Tigo, operated by Millicom. Firefox OS users can find highly relevant local content in the Firefox Marketplace, now including taxi apps like Taxiforsure in India and OLAcabs, available in India and Bangladesh. Budding entrepreneurs in Bangladesh will enjoy Bikroy, a marketplace app, and those in India, the Philippines and Latin America can take advantage of the OLX classifieds app. European users searching for used cars can look on Autoscout24, the largest online marketplace for cars in Europe, and those in Germany who want a better understanding of a particular product can easily gain it using Barcoo. The Firefox Marketplace now offers even more popular global content like Microsoft apps, including Outlook and Bing Maps, Rdio, Ticketmaster, MyTones, Khan Academy and Kobo.